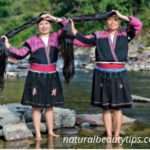 Benefits Of Coconut Milk For Hair And How To Use Coconut Milk In Hair? 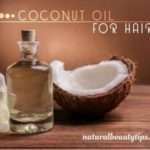 Using Coconut Oil In Your Hair – Good or Bad For Hair? 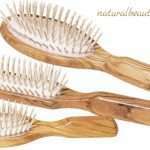 How To Use Apple Cider Vinegar For Curing Dandruff?